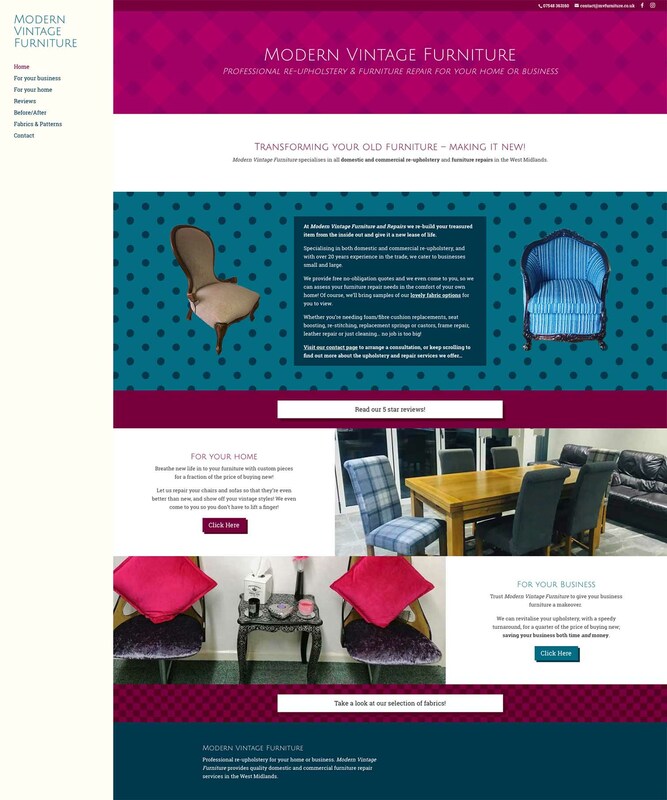 A stylish site with a vintage look for a company that breathes new life in to old furniture. Kylie: Huge thank you joe! You have done an amazing job building our website for us! You knew exactly what I wanted, you were very helpful and we are so pleased with it!!! Totally recommended. If anyone requires a website contact Joe! Disclaimer: Be Gallant is not responsible for any design changes following client handover.